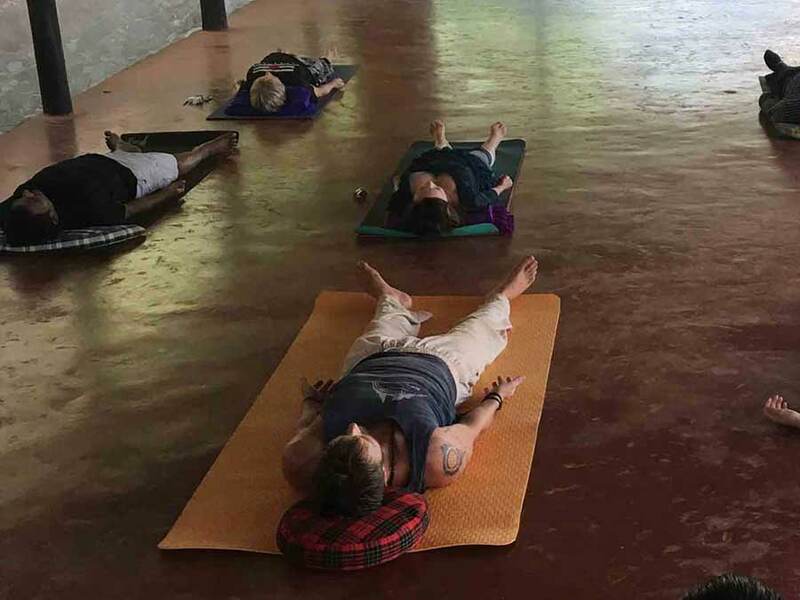 Yoga Nidra is an ancient practice which has it's roots in the tantras and is a very important technique of achieving deep levels of relaxation in all the layers of your being. 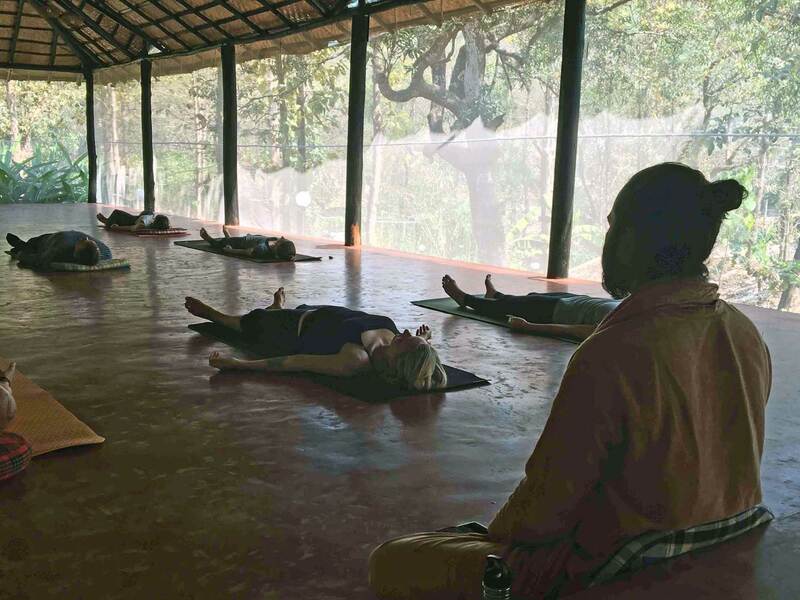 It comes under the Pratyahaar (withdrawal of the senses) in Yoga. The mind is constantly receiving inputs from the five senses; the sense of sight, smell, taste, hearing and touch. This exchange of energy through the senses what makes us tired and exhausted. 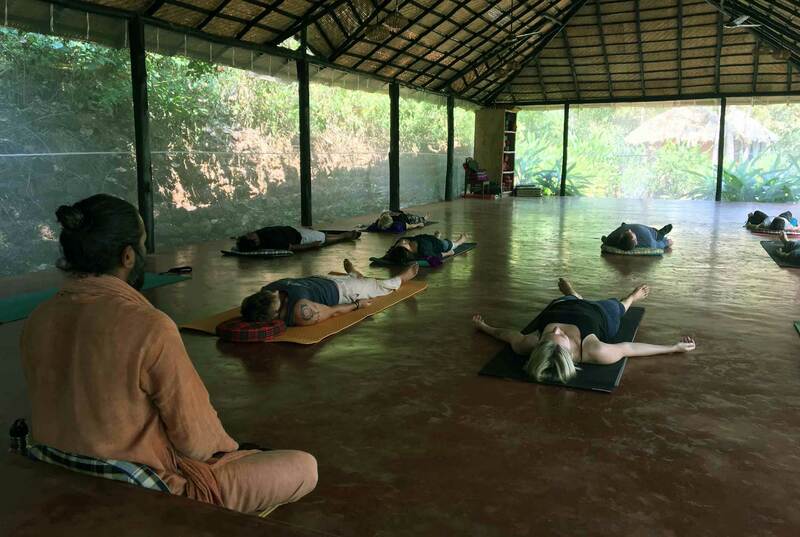 In Yoga Nidra the senses are slowly and gradually withdrawn inward and put into a standstill resulting in the awareness of calm and peace inside. 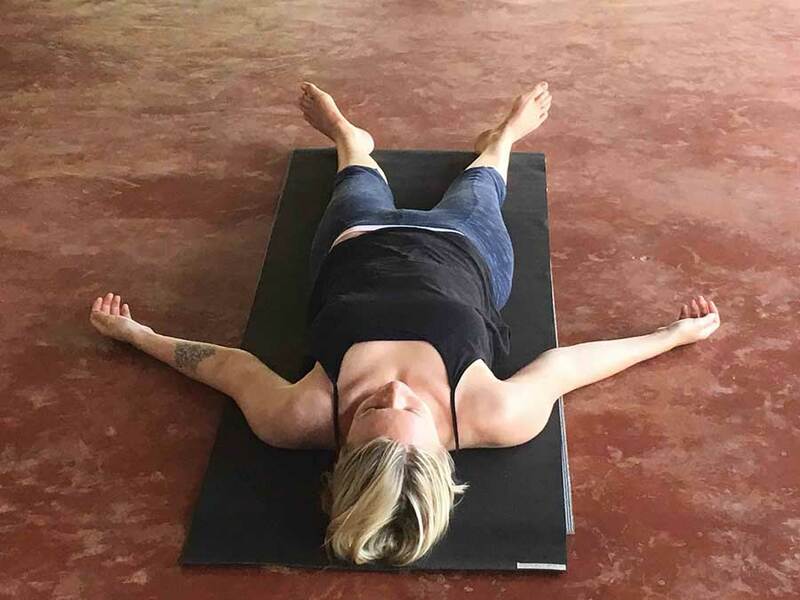 The relaxation achieved in Yoga Nidra is a side effect and is not the aim. The aim of the practice to awaken spiritual awareness through planting seeds of Sankalpa, The eternal resolve for the soul. 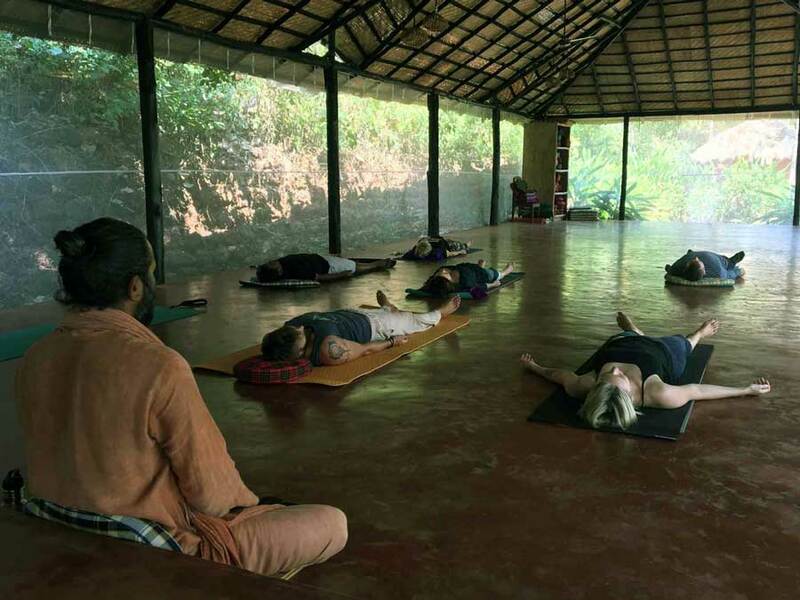 In SWAN Yoga Retreat, the Yoga Nidra is considered as very important tool and support for the spiritual growth and to deepen the experience in Yoga. So join us in the journey of learning the ultimate practice of the relaxation.